Most Common Words and Expressions in European Portuguese. 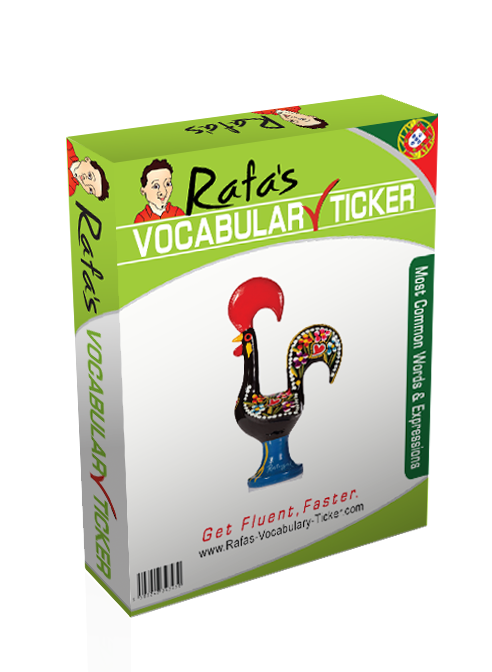 There are certain words and expressions that you repeat all the time when you speak in any language. These words are constantly used regardless the context or the situation. 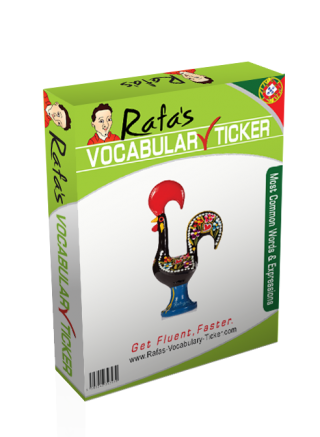 This package has a selection of those 608 words and expressions you will be using every time you speak Portuguese. When you master these words and expressions, you will be able to recognize them every time you listen to any Portuguese speaking. What are you waiting for? 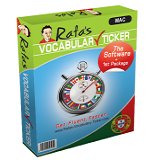 Download this package now and speak like a Portuguese!